The Scottish Labour leader reiterated his criticisms of the Growth Commission report which called for Nationalists to stick with a policy of retaining the pound in the short term following a Yes vote, instead of immediately launching a new currency. SNP bosses are facing the prospect of a grassroots challenge from party activists at next weekend’s conference who want to see an faster switch to a new Scottish currency. But Mr Leonard said such a fiscal policy would not help alleviate poverty. His party is beginning a series of “listening events” across the country aimed at informing its manifesto ahead of a potential snap general election. 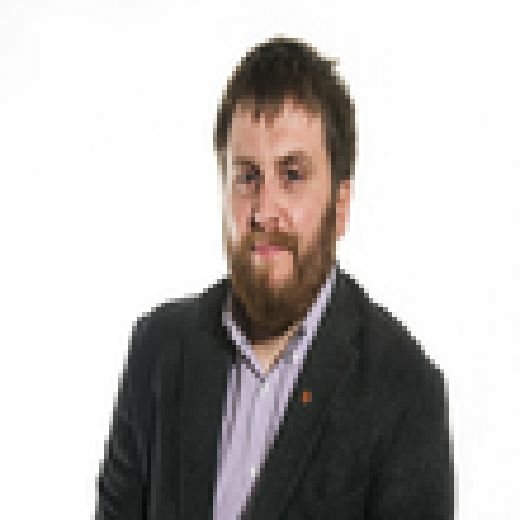 The MSP spoke to The Scotsman following a meeting of community activists in north-east Glasgow, where concerns about austerity and the impact on the poorest in society were routinely raised. “The discussion the SNP will have about currency emanates from the Growth Commission report published last year,” Mr Leonard said. “One of the aspects of that report was a prospectus for 10 more years of austerity. We’ve been speaking here today on the harsh impacts that austerity has brought for the last 10 years. The sessions invite interested community groups to share their opinions on how social change can be intiatited, with ideas fed back to the policy unit tasked with writing the party’s manifesto ahead of a potential snap general election. The event took place at the Barmulloch Residents Centre, which lies within the Glasgow North East constituency won by Labour’s Paul Sweeney in 2017. SNP Depute Leader Keith Brown said: “These are the same baseless arguments that Labour made in 2014 when they campaigned alongside the Tories and then lost all their seats – the truth is Richard Leonard would come up with reasons to argue against any currency option for an independent Scotland.